Featuring Bob Dylan, Margo Price, Sheryl Crow, and more! 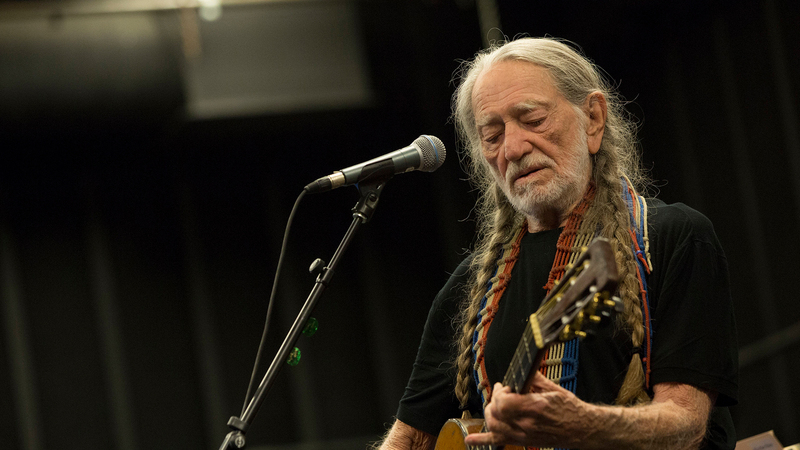 Music lovers' rule of thumb—when Willie Nelson announces a festival, you go. Last year, the "Always On My Mind" icon orchestrated the first-annual Outlaw Music Festival in Scranton, Pennsylvania and it went so well that he's bringing it on the road this year. With the help of Bob Dylan and His Band, The Avett Brothers, Sheryl Crow, Jason Isbell and The 400 Unit, and My Morning Jacket, the country singer will be hitting cities this summer starting July 1 in New Orleans. The run will continue through Dallas, Rogers, Detroit, and Milwaukee, before wrapping in Syracuse on July 16. While the lineup differs slightly for each date, two things are constant throughout: good vibes and Willie Nelson. Tickets for this sure-to-be-epic fest go on sale on Friday, April 21 at 10 a.m. local time on their website. Check out the various performers on the roster for each city below, then make sure to Track them all on Bandsintown to stay updated on all their touring news.